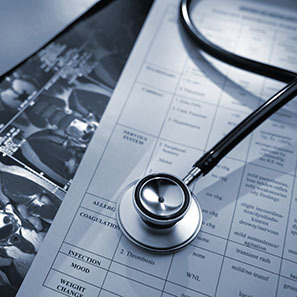 On April 5, 2019, the Centers for Medicare & Medicaid Services (CMS) announced it had finalized policies which will increase plan choices and benefits, including allowing Medicare Advantage (MA) plans to include additional telehealth benefits. The new rules will eliminate geographical restrictions on telehealth access and telemedicine services in MA plans by 2020. Where only those living in rural locations could access connected health technology previously, the new rules enable those who live in urban areas to also utilize the advanced technology and services. Therefore, MA users, regardless of where they live, will soon have the ability to access healthcare from the comfort of their own homes. The potential influx of additional users could have a significant impact on existing telehealth systems and create a need for expansion, particularly if private insurers also expand telemedicine benefits. Telehealth will be just one of the topics explored at White and Williams’ MEDx Talks 2019, at World Café Live on April 30th in Philadelphia, PA. Dr. John McIlwaine, a critical care physician at Geisinger Medical Center, will present on the integration of eICU technology, and the opportunities and challenges inherent in treating the sickest of the sick patients by leveraging electronic tools and monitoring. Learn more about this and other presentations at this year’s MEDx Talks 2019.